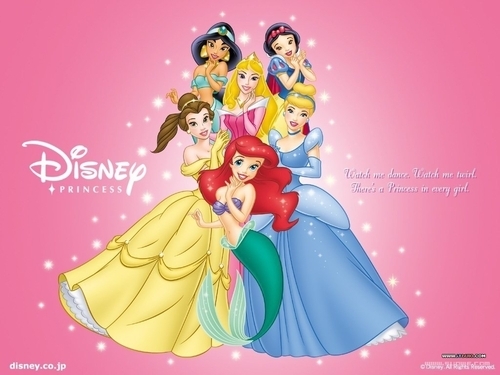 डिज़्नी Princesses. . HD Wallpaper and background images in the डिज़्नी प्रिन्सेस club tagged: disney princess wallpaper disney princesses wallpaper disney princess snow white cinderella sleeping beauty. I just love them I'd care if some r ugggllyy I over them AALLLL!!!!!!!!! Does डिज़्नी Have Something Against Green Eyes? चोटी, शीर्ष 10 डिज़्नी Princess Super Powers!! !